For a long time, African domestic workers in the Middle East been subjected to slavery and cruelty by their employers. We often hear and see heartbreaking and horrifying stories of ladies being raped, beaten and subjected to all beastly acts in the Middle East countries as they seek to make a living and help their families back home. But one Arab woman from Qatar, has warmed up the hearts of Africans, especially Kenyans and indeed the world by buying a newspaper advertising space and appreciated her Kenyan nanny as her two years in Qatar is coming to an end. "This is a note from me, as a mother of a young man with special needs to say thanks for being an angel that God sent to help my son and support him. Thanks for loving him, accepting him, understanding him, and help him develop by teaching him. I am sure Kenya and the entire world will be proud of you one day. 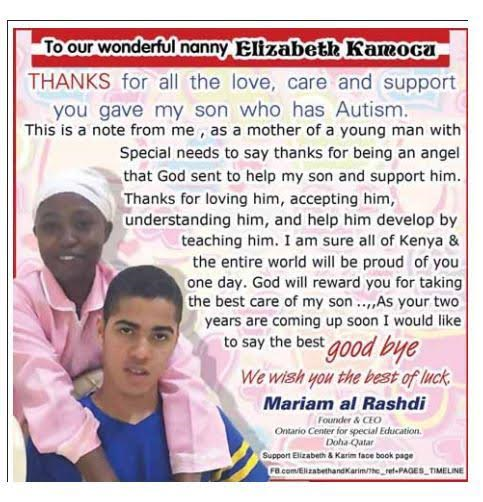 God will reward you for taking the best care of my son," Mariam said in the advert. 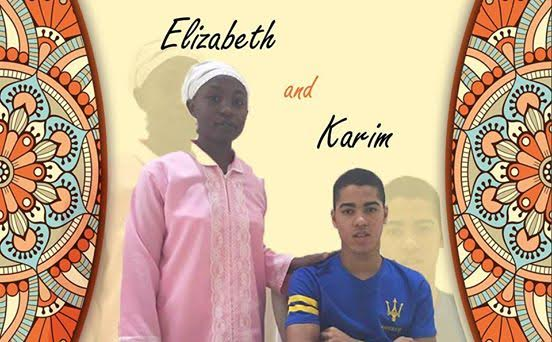 Kenyans in Qatar were so moved that they created a Facebook page named Elizabeth and Karim and showered praise on the family and the nanny for being kind to each other. 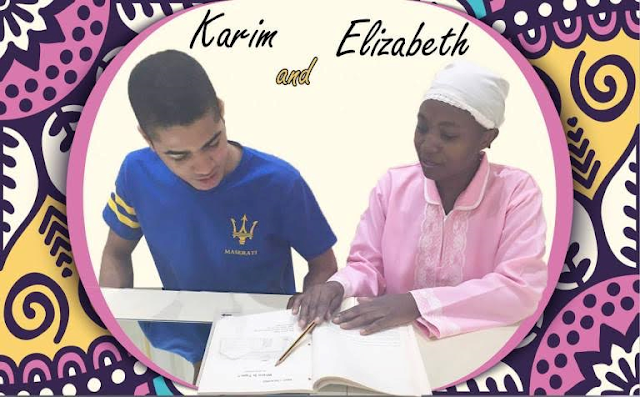 When Mariam Al Rashdi’s son Karim was diagnosed with autism, it took her years to find him the appropriate support and care. Now, the Omani mother of five has set up her own center in Qatar for children with special needs – complete with field trips to popular Doha attractions. "It is time for a change (in society),” she told Doha News during a recent interview. “It is no longer acceptable to hide children away. Things are changing and we will be part of that."